Happy Easter! 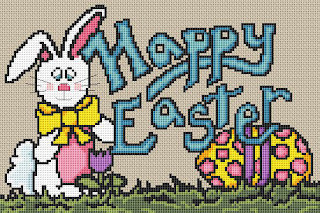 This is a cute and fun design for this Easter. Easter is one of my favorite holidays. Have fun with this one. 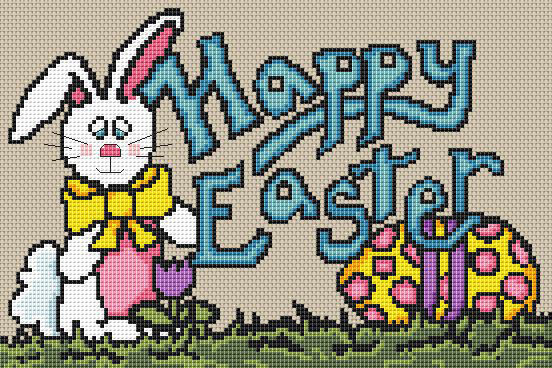 This Cross Stitch measures 10" x 7 " and would look great in a 8" x 10" Frame. It has only 14 different color to it so it is simple a quick. Have fun!